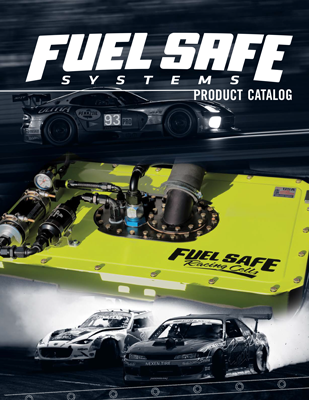 Fuel Safe manufactures the highest quality racing fuel cells, fuel bladders, and custom fuelling solutions for motorsports, marine, military, and more! 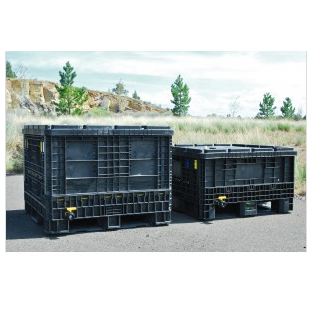 We make any type or size of New / Replacement Fuel Cells or Bladders. Custom Fuel Cell built to order! New vs Old - We can create any custom cell or replicate any current cell. 3.140 X 3.5 X .1250"
Designed specifically for the 3 series (E30 and E46) BMW's, this racing fuel cell is the complete package! Have an enquiry then fill out the form below and we will get back to you!